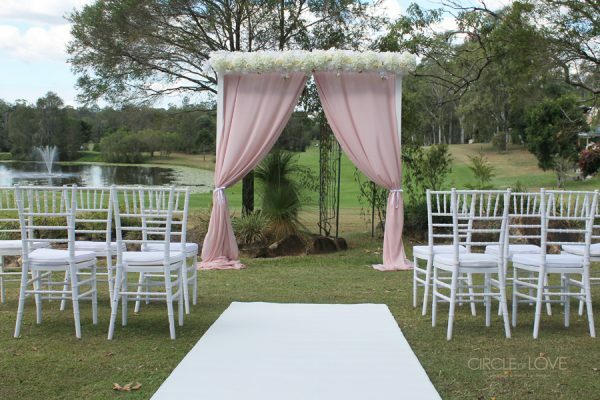 “I am going to make everything around me beautiful – THAT WILL BE MY LIFE”. 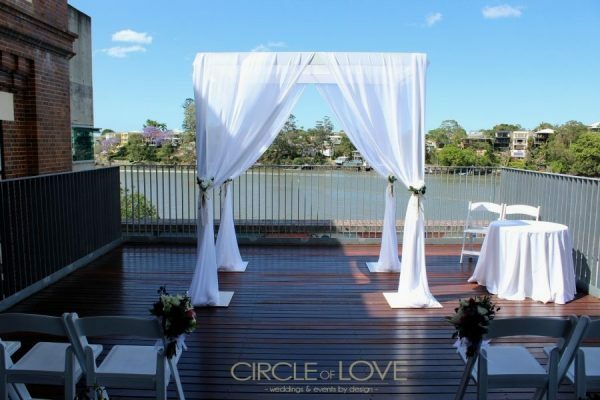 At Circle of Love, weddings are our specialty, where we turn special into unforgettable. 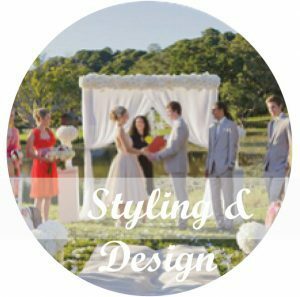 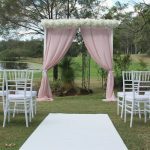 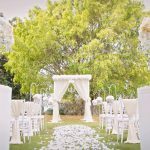 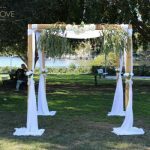 We will style and design the wedding of your dreams, tailored to your unique style and personality. 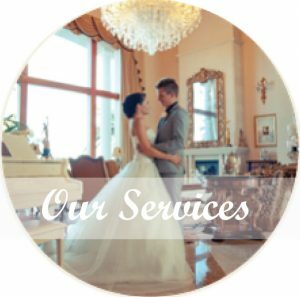 We offer a Complimentary consultation to all couples who may be considering styling for their wedding day. 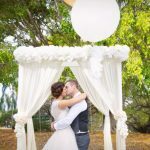 To book your session complete the contact form. 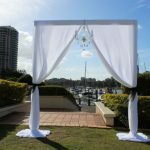 Ipswich is such a remarkable location for weddings. 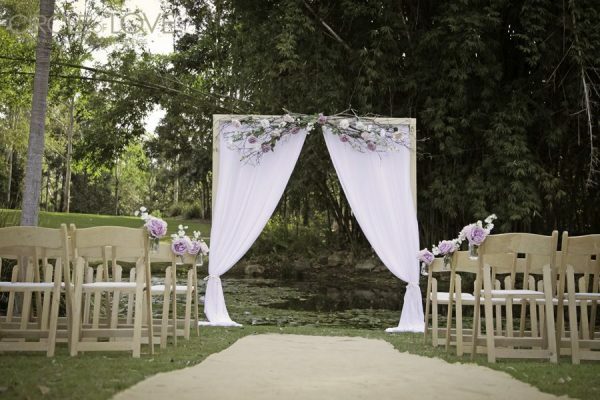 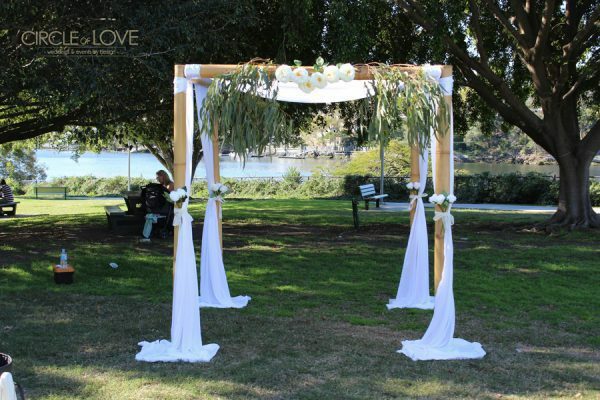 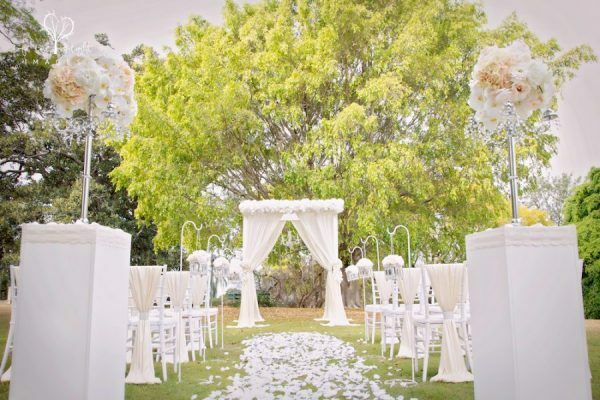 There are endless options of beautiful venues; from lush gardens and parks to astounding wedding venues. 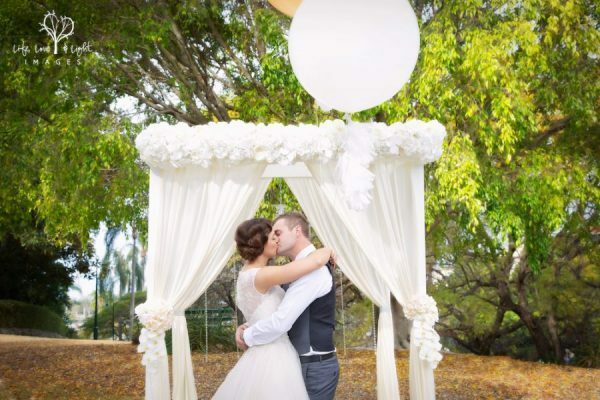 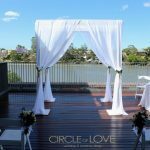 Your Ipswich Wedding Stylist & Coordinator will help you establish a style and theme, colour palette, and help you find the perfect wedding ceremony location to reflect the vision of your wedding. 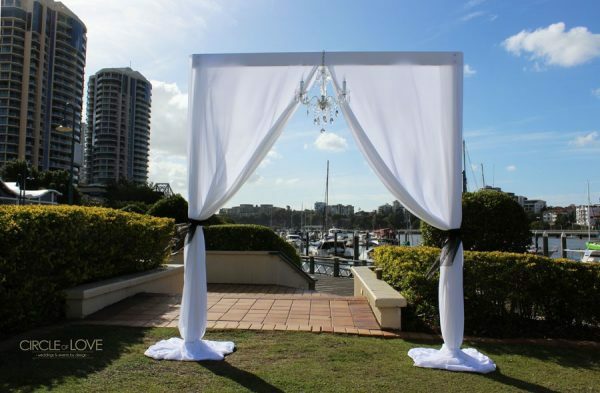 Contact us today for a complete list of Ipswich Wedding locations & to ensure your wedding is simply perfect.